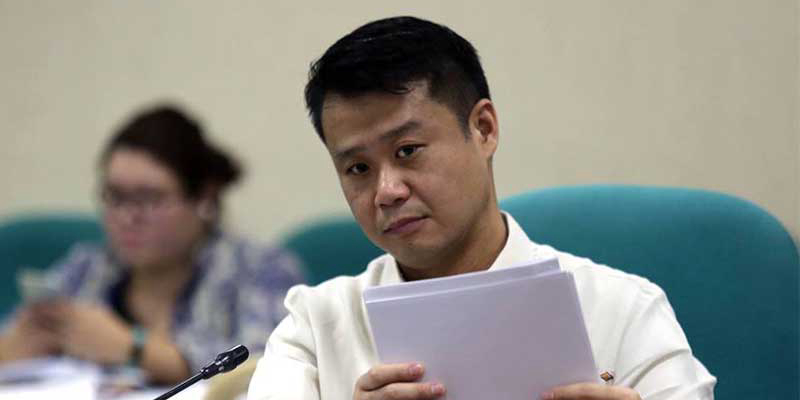 Nationalist Peoples Coalition (NPC) Congressman Win Gatchalian today scored the Aquino administration’s failure to check the rampant smuggling of agricultural products, which has reportedly ballooned to P182 billion from 2010 to 2014. According to the Samahang Industriya ng Agrikultura (Sinag), composed of at least 33 organizations of farmers, agribusiness operators and party-list groups, the amount of smuggled agricultural commodities during the first four years of President Aquino almost double the contraband valued at P95 billion from 2005 to 2009. Sinag chair Rosendo So explained that the government lost some P60 billion to P80 billion on the importation of rice, pork, sugar, chicken, onion, carrots and garlic—considering that tariffs on these items were set at 30 percent to 40 percent. Gatchalian said the data on agricultural products smuggling is alarming since the Bureau of Customs, which serves as the frontline agency against smuggling, is practically doing nothing to help curb the illegal entry of imported agri products. “It is ironic that despite the so-called ‘Daang Matuwid’ of the Aquino administration, it has miserably failed in the anti-smuggling front and this puts hundreds of our farmers in a disadvantage,” said Gatchalian. Gatchalian noted that the BoC still uses manual processing, which explains the lack of systematized data collection. “The ultimate solution to the unabated smuggling in various ports is for the Customs to completely automate all its operation. This requires all port entry transactions to be posted in the website of the BoC to promote transparency,” said Gatchalian. Gatchalian pointed out that in the interest of transparency, all importation data should be posted online, including information on goods that are being imported, how much duties and taxes are paid, as well as the names of importers or their consignees. The “full computerization” of the BOC was initiated by former Commissioner Ruffy Biazon, building on an earlier project that started in 2009 with the aim of eliminating paperwork and fixers, for a faster corruption-free process. “With computerization, there will be no contact between the importer and customs employees. No paper work. Everything will be by computer. Aside from curbing corruption, transactions in the BOC will be quick. Fixers will be put out of business. 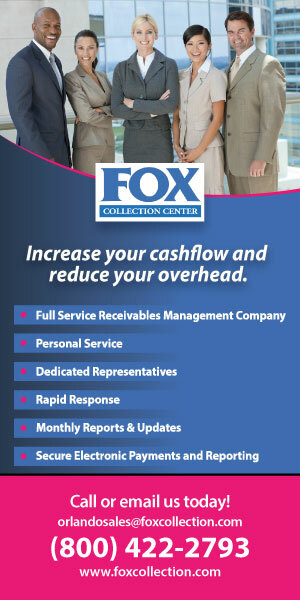 And collections will increase,” former Commissioner Biazon had said. Gatchalian is now asking the BoC whatever happened to the planned computerization that was supposed to integrate all customs processes in a single environment replacing the current multisystem setup, and paving for much faster and efficient customs transactions. “If the Aquino administration is sincere in its campaign againsy smuggling, it should order the BoC to immediately implement the full computerization of the bureau as envisioned by former Commissioner Biazon,” Gatchalian concluded.